The songs are a journey through the honky tonks, bars and backyards where we consume our favorite bubbly brew and bourbon. Insane guitar playing throughout, this album is loaded with ear twisting B bender riffs across styles ranging from country to blues to rock and metal. The title song is part true, and part fiction. Its a chickin picking steel driving, piano pounding song that may get you pulled over if your driving. Don't Drink And Drive! 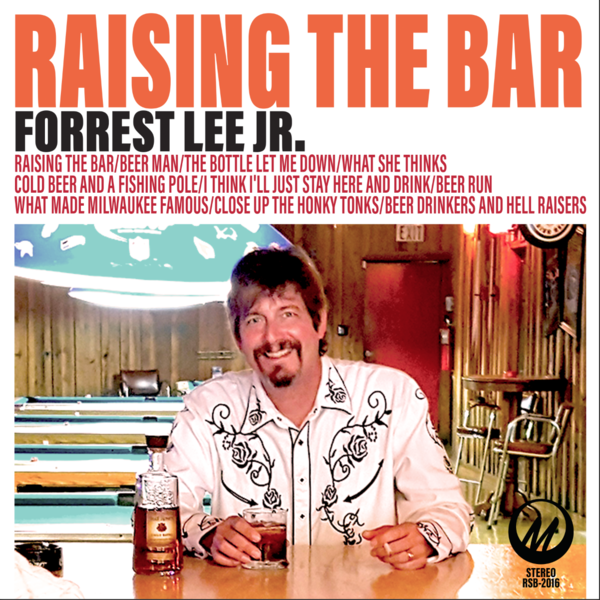 Some old favorites are included as well as 2 new songs, the title track and "What She Thinks (About My Drinking)", a fun spin on the old problem all men who consume alcohol experience at some point. Guest appearance by Heavy Metal superstar Mark Slaughter doing a duet on Beer Drinkers And Hell Raisers, will definitely get you're heart pumping.